In 2000, I was looking for a more satisfying position as a pharmacist. I had worked for eight years in corporate, retail pharmacy. On the advice of a friend who owned a pharmacy in Coquille, I set out to own my own store. In August of that year, my wife Autumn and I visited Canyonville to check out Gordon’s Pharmacy & Gifts, a long-time small town business that was for sale. It just happened to be during the annual Pioneer Days celebration. How could you not fall in love with the area with the festival and activities that were going on in the community? Autumn and I were married earlier that year and decided to make Canyonville our home. We agreed on a purchase deal with owner Bob Swayze, who wanted to retire. On November 1st, 2000, we became the sixth owners of the business, which was started circa 1926. The small-town atmosphere was a good fit for us. I had lived in Winston for 10 years as a child and in Coos Bay while in high school. Autumn was born in Central Point and grew up in Coos Bay. Canyonville is a nice, family-oriented town. I graduated from Oregon State University in 1992. I worked for about five years as a pharmacy manager for Payless Drug Store in Coos Bay and three years as a pharmacy manager for Walmart, also in Coos Bay. Corporate pharmacy gave me business skills that I was eager to put to work as a business owner. I also craved a more personal relationship with my customers than corporate retail pharmacy could offer. The relationships I make with my customers are the most important part of my business. My patients are my friends and neighbors. To be able to serve them, to know them, is what pharmacy should be about.Gordon’s Pharmacy works to develop systems to consistently nurture and build long lasting relationships with our customers. Our customers are family, neighbors, and friends. 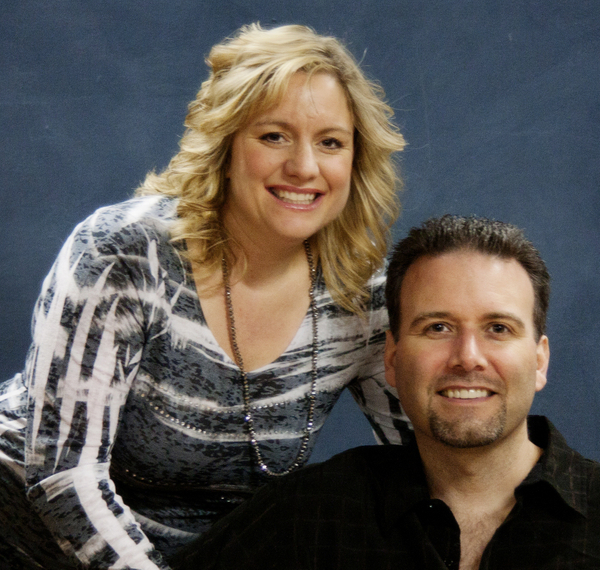 It is this personal relationship and the desire to help others that drives our business and is the reason we exist. The store sits on the same site and in the same building as when it was opened by Frank Blattner and his wife, Ruth Scovill-Blattner, in the mid-1920s. The name back then was Blattner’s Drug Store. 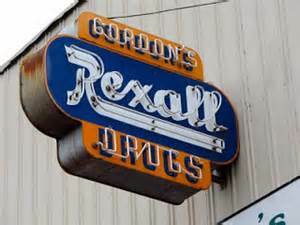 When Gordon and Evelyn Harry purchased the business in 1941, they changed the name to Gordon’s Pharmacy. That name has stuck through four more owners, including Don and Dorma Wells, who owned and operated it for about 30 years after buying it in 1964. In its early years, the store had a soda fountain and was also home to a post office. When the soda fountain and post office were phased out, a gift area took their place. Gordon’s Pharmacy & Gifts now has seven full and part-time employees in addition to David and Autumn Stevens. David manages the pharmacy, and Autumn manages the office and helps with gift purchasing.